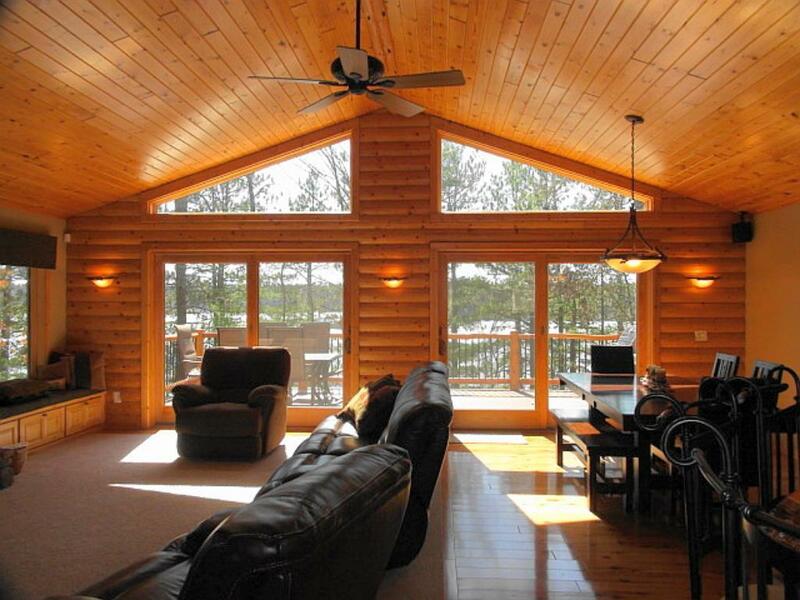 Up-North charm abounds with this impeccable 3 BR 2 BA Lake Home. Main floor offers custom kitchen with alder cabinetry, SS appliances,living room with gas FP, Australian Cypress flooring, vaulted ceilings, two bedrooms plus a full bath. Walk out LL offers family room, BR, 3/4 BA and mechanical room. Improvements in 2017 are new roof, 24X12 Maintenance free deck and freshly stained with Sikkens. Westerly exposure, soaring pines, shed, sand/gravel lake bottom and a 26X6 covered porch.